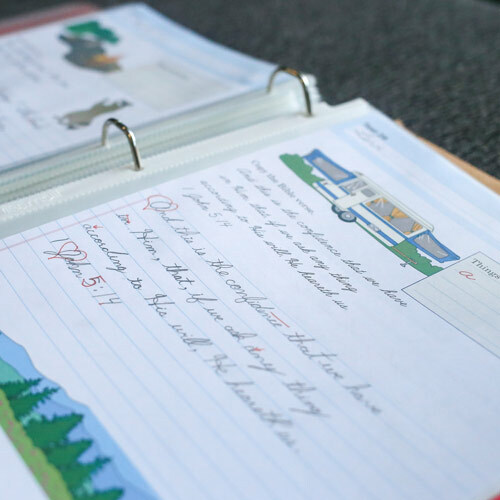 You’ve decided to put together a portfolio for your end-of year homeschool evaluation. How do you do it? Where do you start? First of all, don’t let it scare you! 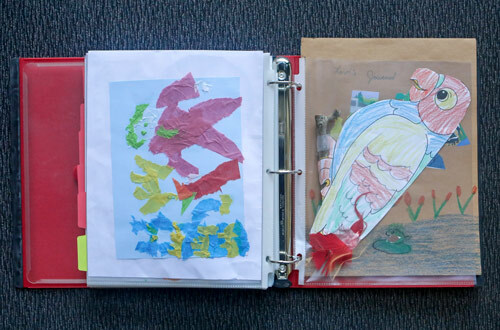 Think of a portfolio as a representation of your children’s work, a snapshot of what you’ve invested in their learning. Follow the steps below to make one you’ll feel good about. Read & follow your state’s requirements. To find out what your state asks for, go to the Homeschool Legal Defense Association. This will save you from doing extra work—or not enough. For example, some states require an attendance record and quarterly progress reports. When you know what your state expects, you can confidently build your portfolio. 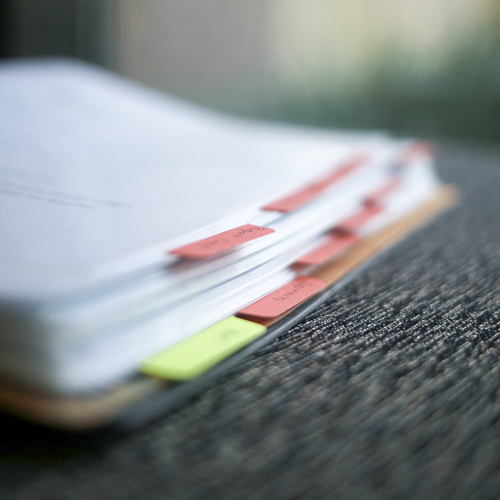 Get a large 3-ring binder, page dividers, and page protectors. You can also use an accordion file or file folders, but 3-ring binders are the most popular choice. How many page protectors do you need? That’s up to you! Some moms put each page in a page protector. 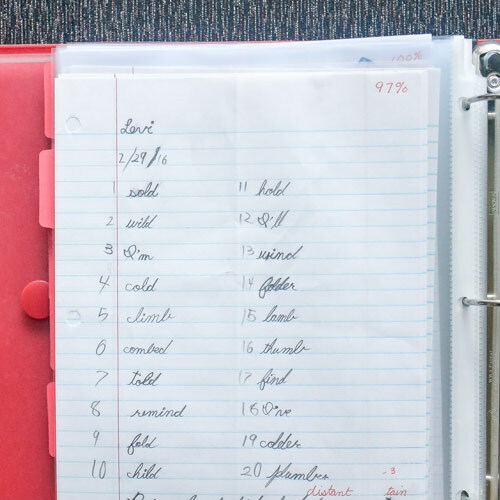 Others only use page protectors for pages that can’t be hole-punched to fit in the binder. You can keep it simple or go all out with decorative tape, pictures, etc. For a fun, extra-personal touch, have your kids decorate their own covers. 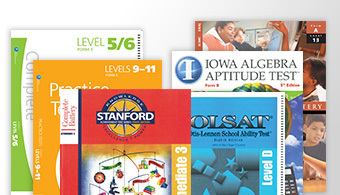 First, include a list of textbooks/curriculum used. Then, include other pages based on what your state requires and your preference. 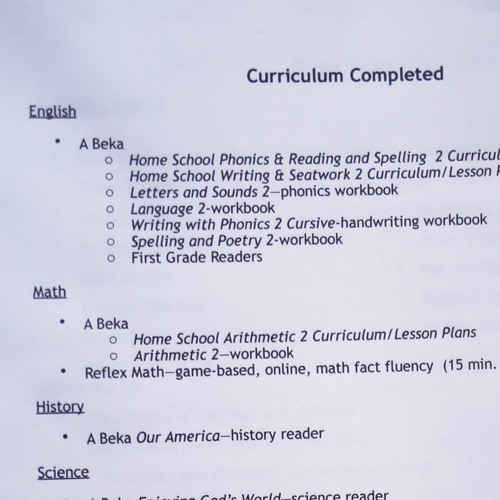 Some parents also include an informal transcript briefly explaining what’s been covered in each subject. If you’ll be including that, your curriculum’s scope & sequence would be a good resource. 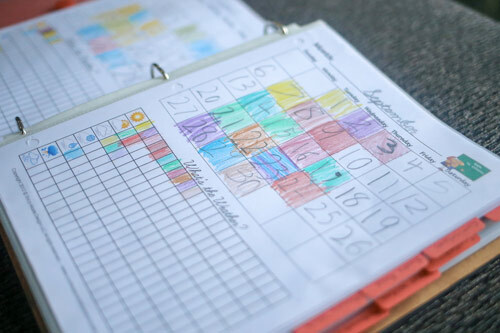 Do you choose to do special weekly or monthly worksheets you’ve made yourself or found online? 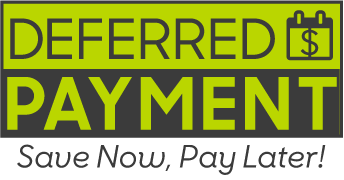 Add them here. 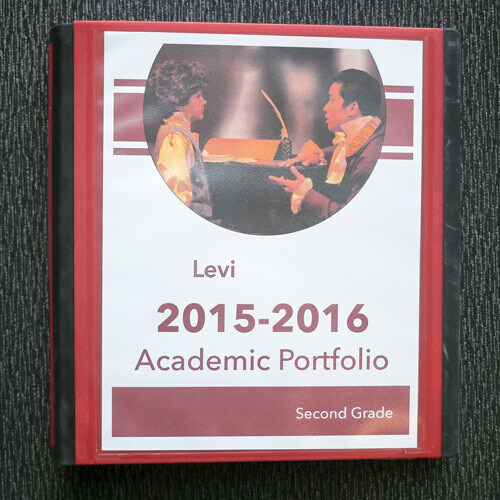 In our example portfolio, Levi colored in the weather on a monthly calendar each day he did school. 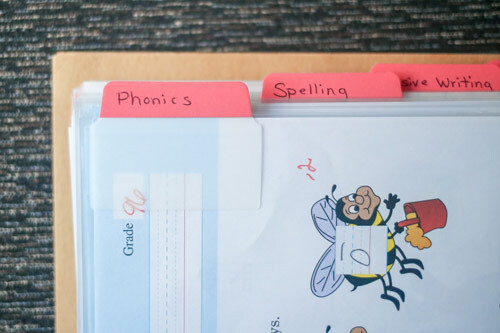 Write each subject on page-divider tabs. 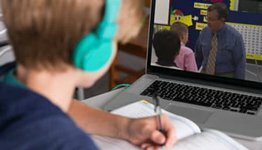 For each subject, include tests, quizzes, and other examples of your child’s work (essays, worksheets, pictures from science projects, etc.). Since it’s important to show progress, put these in chronological order. For larger projects, include a picture instead of the project itself. You can also group several projects together, take a picture, and include that picture instead of bulking up the portfolio with more than a few art projects. Was your child in a play? Did he do sports or music? 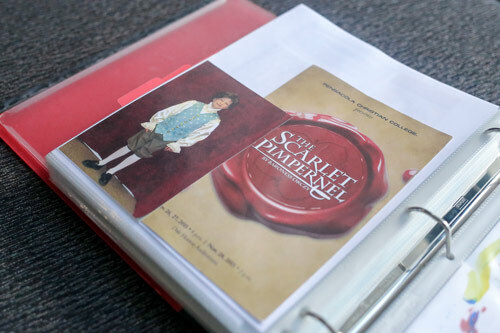 Include pictures, playbills, and accomplishments. Once you’re done, you’ll have an educational portfolio. Many states that require portfolios also require that you keep them for two years after the evaluation. Of course, you’ll probably want to keep them long after that! 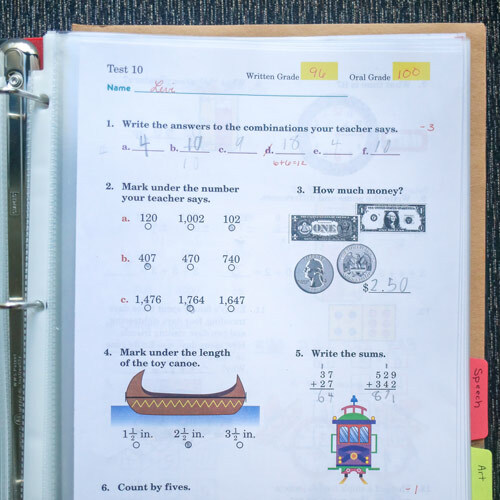 Portfolios may be a part of your educational record, your proof of progress. But they also represent all your effort… all the memories made… all those hours spent together. 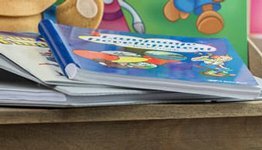 They’re your time capsules in binder form.